Your complete guide on how to change your name legally in India. January 2, 2017 December 27, 2018 adminLeave a Comment on Your complete guide on how to change your name legally in India. How to change your religion through government gazette in Mumbai? 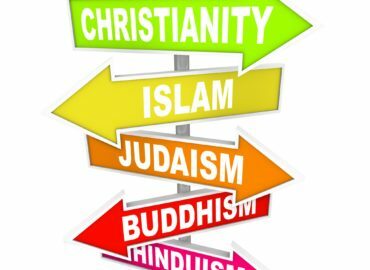 January 2, 2017 December 27, 2018 adminLeave a Comment on How to change your religion through government gazette in Mumbai? Why affidavit is very important for your change of name? January 2, 2017 December 27, 2018 adminLeave a Comment on Why affidavit is very important for your change of name? Advocate Mayur Pandya is a founder partner of Name Change Mumbai Legal services based at Mumbai in India. 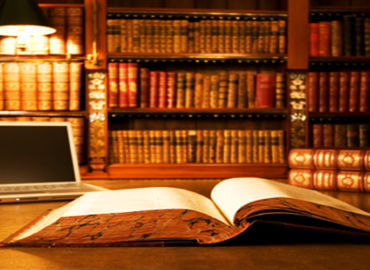 Firm was established in 1991, specialising in Criminal matters.